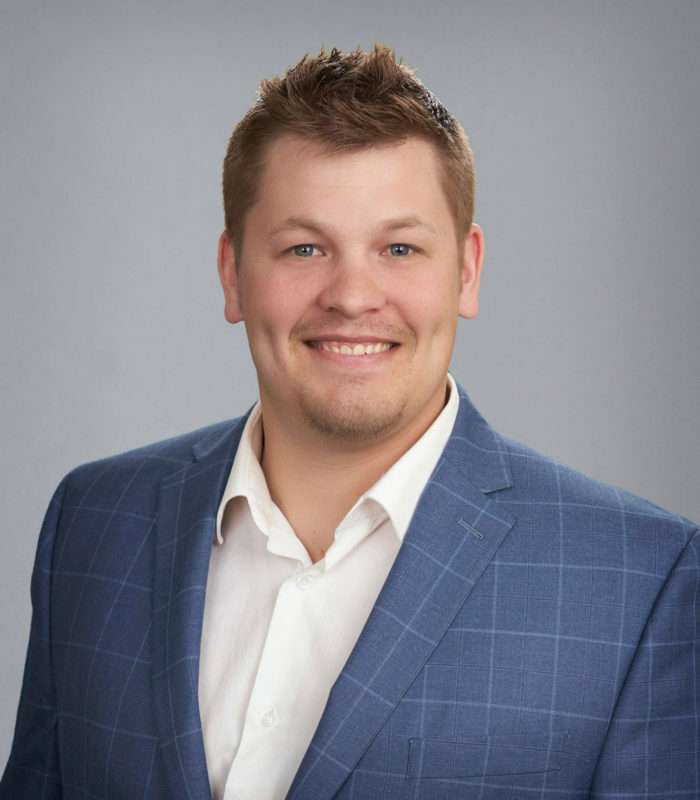 Travis started in the insurance industry in 2012 after attending University of North Dakota. He focuses on both personal and commercial lines with Noah Insurance Group. Travis’ favorite part of the job is engaging and interacting with the clients. With the wealth of insurance companies Noah Insurance has, his goal is to increase client protection while offering the most competitive rates in the market. Travis and his wife, Ali, live in Luck, WI with their two kids, daughter Kinsleigh and son Silas. If not in the office or with his kids, Travis will be on the golf course, in his bow stand, or on his boat.